Original : Chateau de Beauvoir - Dompierre (France). 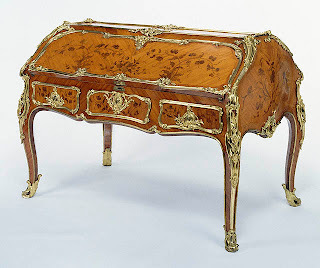 The arm-rest supports in vogue at the beginning of the 18th Century are here, but the spirit of the chair is still in line with the rules of fine style of the Sun King. 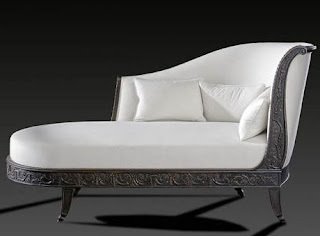 Its dimensions and the lively carving of the rails, the shaping of the arm rests and the original wealth of bold carving make this a very important model. 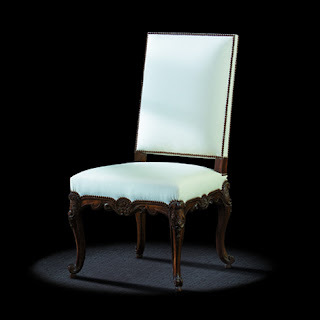 The fully upholstered seat-back follows the aesthetic rules inherited from the 17th Century. 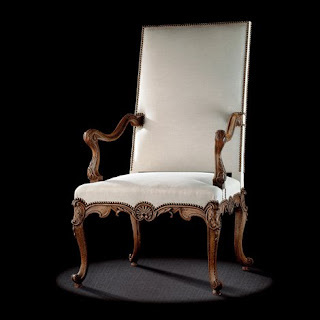 Armchairs like this are rare. Dimensions : 112 h x 65 w x 57 d cm.